It was in 1977, following the formalization of the United Nations, that March 8 was declared International Women’s Day. A day devoted to the recognition of women and the importance of improving their conditions in the world. As an organization committed to gender equality, we want to emphasize the importance of women in our community and to thank them for the work they do every day. On this special day, we first want to congratulate all the women who have found a passionate job. Second, we want to highlight those who have dared a so-called non-traditional job. 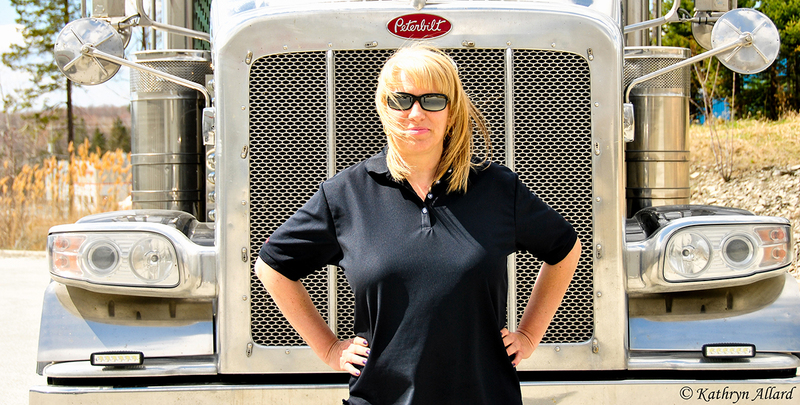 At Transport Bourret, Johanne Addison is the one and only female trucker. Johanne has been in the business for over 10 years now, and has been with Transport Bourret for more than 6 years. Some of you are probably wondering why she’s doing this job. Well, thanks to her passion for driving! Moreover, Johanne has been asked several times to talk about her job, because it is rare to see a woman in the field of LTL transport. Indeed, the majority of women working as truck drivers are headed towards the full load field. However, Johanne loves LTL because there is not a day that is similar, which gives her the opportunity to interact with different people. 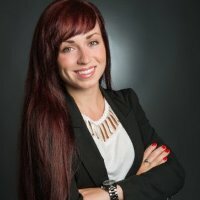 If she had any advice to give to young women who wish to practise this profession, it would be: “to be passionate and to put in all the efforts in order to give their best every day.” In addition to exercising her profession with passion, the personal satisfaction and respect of her peers are what matters most to Johanne. Finally, whether it is the suffragettes, Marie Curie, Julie Payette or Johanne Addison, they all have in, their own way, encouraged the cause of women in the world!